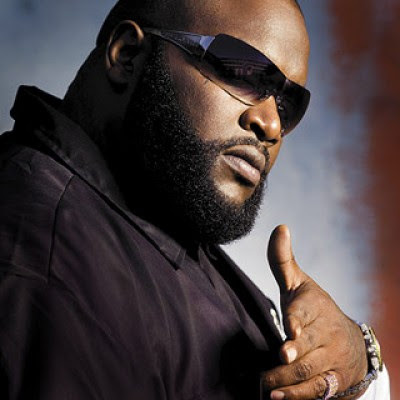 Reports are circulating that rapper Rick Ross pssibly suffered a seizure on his flight from Fort Lauderdale to Memphis. Reports state that the plane was forced to make an emergency landing because the rapper stopped breathing. (TMZ) Rick Ross is unconscious and paramedics are desperately trying to resuscitate him. Rick was on a flight going from Ft. Lauderdale to Memphis today, when the rapper lost consciousness. The plane was forced to make an emergency landing. Emergency workers tell us the call came in at 12:55 PM ET ... the caller reported a seizure. Ross is currently on a gurney at the airport, and an eyewitness tells us EMT workers are administering CPR. Members of Rick's entourage are standing by, some of them extremely emotionally upset. Story will be updated as more information comes in. Rapper Wale tweeted that he talked to Rick Ross and he's doing fine.